Part I: Why International Corporate Volunteering? Since founding Unearth the World, I have believed that international corporate volunteering (ICV) initiatives – if planned intentionally and ethically – could not only change the workplace but also change the world for the better. After personally spending over nine years working for large corporations, I have seen the robust talent and abundant resources that professionals and companies have to offer. And, the more I learn about the tremendous positive impacts that ICV can have on an individual professional, the more I realize how much of a “win-win” these programs can be. Under the best of circumstances, ICV is good for the international community and good for businesses. In this post, I will highlight why ICV is needed and wanted. In Part II of this series I will focus on how to ethically incorporate international corporate volunteering in your organization. I recently witnessed how meaningful ICV programs can be through Unearth the World’s collaboration with Centro – a nation-wide digital advertising and media company based in Chicago. Centro allowed thirteen of its employees from around the country to volunteer in Nicaragua. Our Nicaraguan partner loved hosting these engaged professionals and the trip was transformative for the Centro travelers. I have become further convinced of the power of ICV programs while doing research for a speaking event hosted by the Corporate Responsibility Group of Greater Chicago where I talked all about ethical ICV programs. 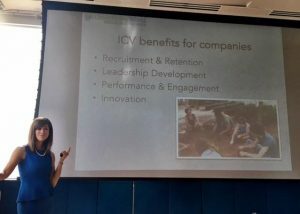 Through my research, I learned that ICV is rapidly growing, desired by the current workforce, and has the power to cultivate the world’s next leaders. Take a look at the staggering statistics below! According to the Boston College Center for Corporate Citizenship, over 80 percent of Millennials look at a company’s Corporate Social Responsibility (CSR) efforts before deciding where to work. PYXERA Global – an organization that works to connect the public, private and social sectors to solve challenges – estimates that 40 percent of companies now have an ICV program. According to the Center for Talent Innovation, 91% of Gen X women and 76% of Gen X men say that it is important to contribute to their communities or the world through their work. ICV is here to stay. What’s more, these programs – when planned carefully – can yield tremendous benefits for companies and employees. 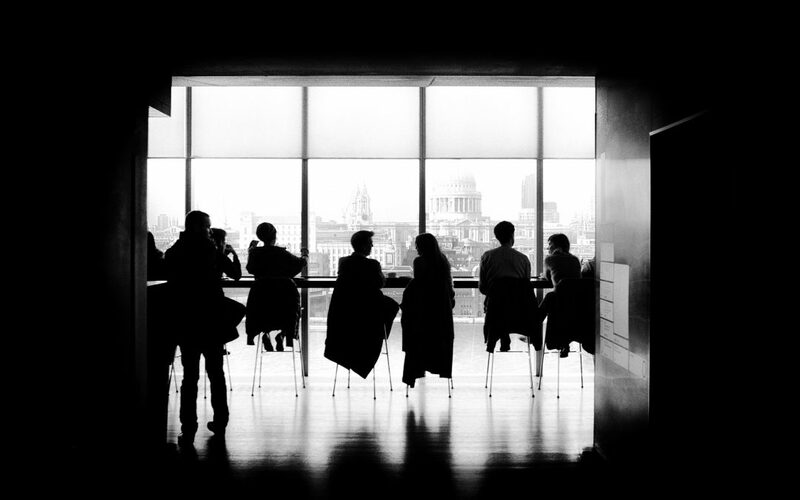 Recruitment and Retention: ICV programs help companies recruit and retain top talent saving them thousands of dollars and positioning them as sought after institutions. Performance, Engagement and Innovation: Employees that engage in ICV programs become more innovative, engaged, loyal and productive. They become better problem solvers and communicators. They think more globally and enjoy being at work more! 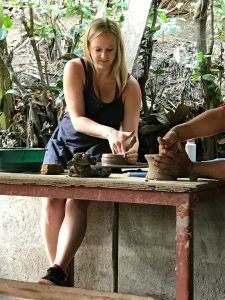 Both my experience and research indicate that international corporate volunteering initiatives will exponentially grow as the market and workforce continue to demand these kind of global experiences. The challenge will be how to best implement meaningful and impactful programs that are not only beneficial for companies and employees but also for the international communities. Stay tuned for Part II of this series to learn some tips and strategies for implementing ICV within your own organization.